Recently I came across a fun question (for me) because I worked in apartment rentals for a couple of years. This one was specifically around Section 8 links. The problem is government sites rank high (understandably) or other sites that are nonsense / scams when you search ‘section 8 application’. It’s very hard to find active bloggers to do link exchange is with as the sites that rank high are trying to scam people and obviously I can’t get government back links. I’ve tried reaching out to people with no avail. I think I have good informative content. All of my adsense goes to charity but at this point it’s not much. I’d like to get it out there, white-hat style, but I’m having difficulty. Any suggestions (please be specific), on how I can target sites that would be relevant to this topic and not do generic back-linking (unless you think news submissions, etc will work)? Oh boy this is a fun one! Full disclosure: I used to run marketing/growth on HotPads.com for about 18 months and we targeted some Section 8 queries, though as you say the space is very opaque and full of spam. It’s also a hard space to monetize because Section 8 is low-income and most of these landlords are not making much money from their properties, so they in turn don’t have much to spend on marketing etc. Tough space, as I said. Don’t be looking for “link exchanges”. That tactic died in 2010. Instead you could look to establish relationships with other bloggers talking about low-income ways of living and exchange posts on each other’s sites. This is a totally whitehat way to do it. You can absolutely get .gov links. Why not? They link to good resources as much as anybody else. Look at local chambers of commerce and places that have low-income housing pages and reach out to them asking them to link to some of your articles, or share via social media, or in their email newsletters. It’s much easier to get links once you’ve established yourself as an authority, but of course it’s an old chicken-and-egg problem. If I were you, I’d take your main competitors and see where they are getting links from then figure out how you a) get those links and b) where the gaps are. If you identify, for example, that .edu sites are awesome link acquisition then go crazy getting a big old list of them and doing your outreach. 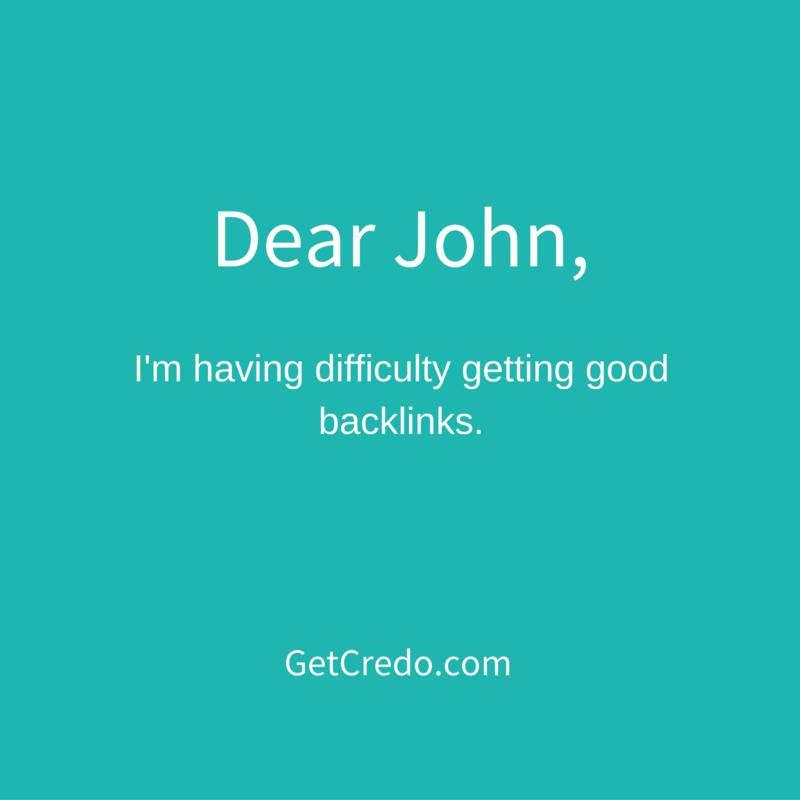 Sure you’ll get some of the same links, but I bet you’ll get a bunch that your competitors don’t also have.